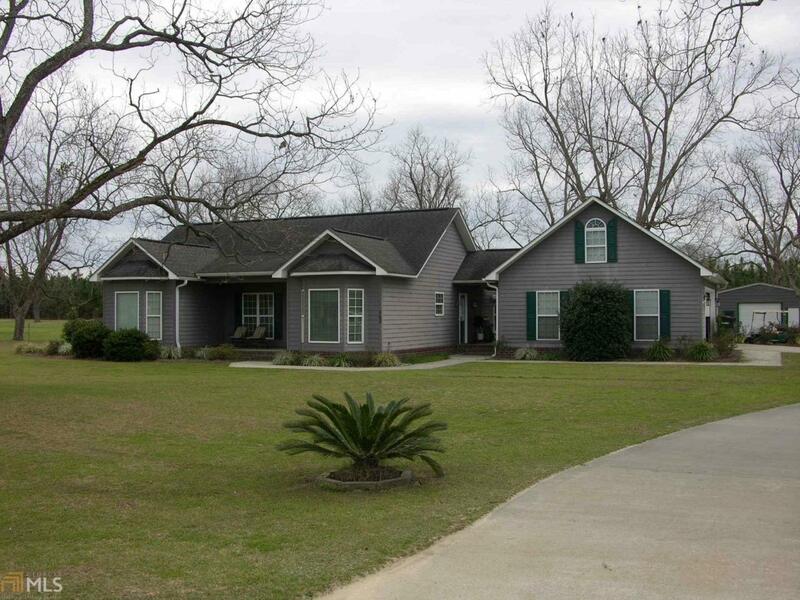 Beautiful home in quiet neighborhood with a 2 car garage attached with a breezeway. The foyer/living rm has ceramic tile floors and a trey ceiling with ceiling fan. The dining room has ceramic tile floors. The kitchen has ceramic countertops and a wood laminate floor. All appliances are included: stove, dishwasher, ref-freezer, microwave. The kitchen has a small eating area, lots of cabinets and a bar between the kitchen/liv rm. The house has three bedrooms plus a bonus room over the garage. The bedrooms in the house have wood laminate floors and ceiling fans. The master bedroom has a walk-in closet. There is a laundry closet in the hall which includes the washer and dryer.